Lead poisoning is not only a “poor person’s problem,” a thing of the past, or a regional issue in Illinois. Any amount of lead is bad for your child. A little lead can do a lot of damage, especially to children under the age of 2. Even small amounts can cause lower IQs, learning difficulties, and behavior problems. Be aware that a child exposed to lead may have no symptoms. Other children may have headaches, stomachaches, decreased appetite, or sleep problems. Some children may seem hyperactive or irritable. Parents who see these common symptoms may not think that lead is the cause. Keep in mind that sources of lead exposure vary. Mothers can pass lead to babies through breast milk. Children can breathe in lead in dust, or they can swallow it. 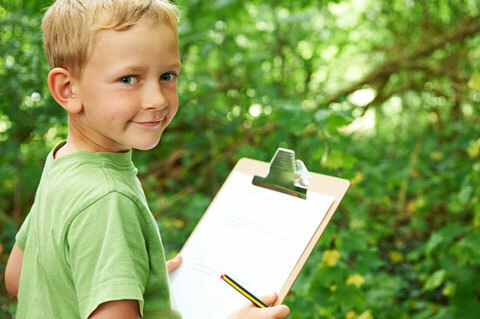 Common sources include lead-based paint, toys or crayons, some home health remedies, and lead in soil. Other sources include lead smelters and battery recycling plants. Find out if you live in a high-risk ZIP code by asking your health care provider or calling the Illinois Department of Public Health (call IDPH at 866-909-3572). Check the labels on toys and be aware of the source of toys and other objects your child will handle or chew. Check lists of toys and products recalled by the U.S. Consumer Product Safety Commission. Get information on safe lead removal. Houses built before 1978 are a greater lead-paint risk. 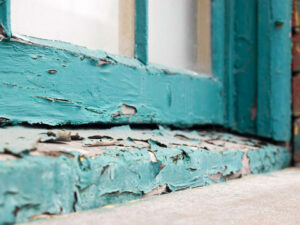 Removing paint by sanding, scraping, or heating releases lead dust into the air. IDPH has a list of licensed lead risk assessors, paint inspectors, and abatement experts. Ask IDPH or your local health department whether financial aid is available for lead removal in your area. Get your child screened. All children 6 months through 6 years of age must be assessed for lead poisoning by a health care provider before entering child care, preschool, or kindergarten. Get your child’s blood lead level tested if you live in a high-risk ZIP code area. Teach children not to put things in their mouths that might contain lead—including paint chips or dirt. Offer toddlers safe teethers and toys to chew. Teach older children to wash their hands often and to put only food in their mouths. Help your children eat a healthy diet of nutritious, low-fat foods. Foods high in Vitamin C, calcium, and iron slow the absorption of lead into the bloodstream and increase the amount of lead that is flushed out of the body. 12/2015 Comments Off on Play Right—Don’t Bite!